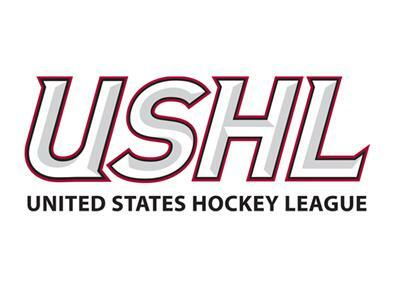 The USHL's trade deadline is upon us and Matt Gajtka and Larry Snyder are back to analyze the action in today's podcast. To help them explore the changing landscape of America's top junior league, the guys welcome Jim Leitner back for his second appearance on the Gospel of Hockey. As sports editor fo the Dubuque Telegraph Herald, Leitner covers the defending Clark Cup champion Fighting Saints and follows the entire USHL closely. Various NHL topics are also on the docket later in the program!